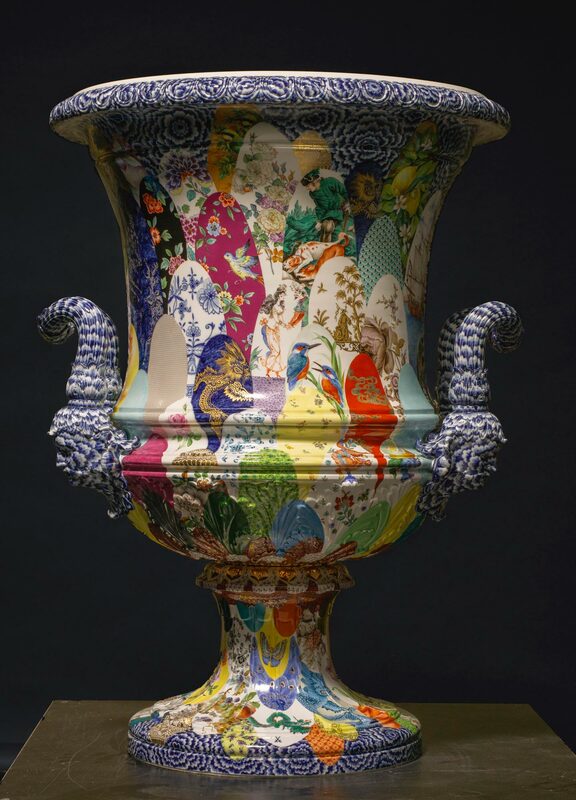 Johann Joachim Kaendler’s progressive ideas, Johann Gregorius Höroldt’s spirit of experimentation, Paul Scheurich’s extravagant style: the “Exclusive Collection” revisits the most important porcelain pieces from Meissen’s greatest artists, and with them some of the most influential works of the last 300 years. 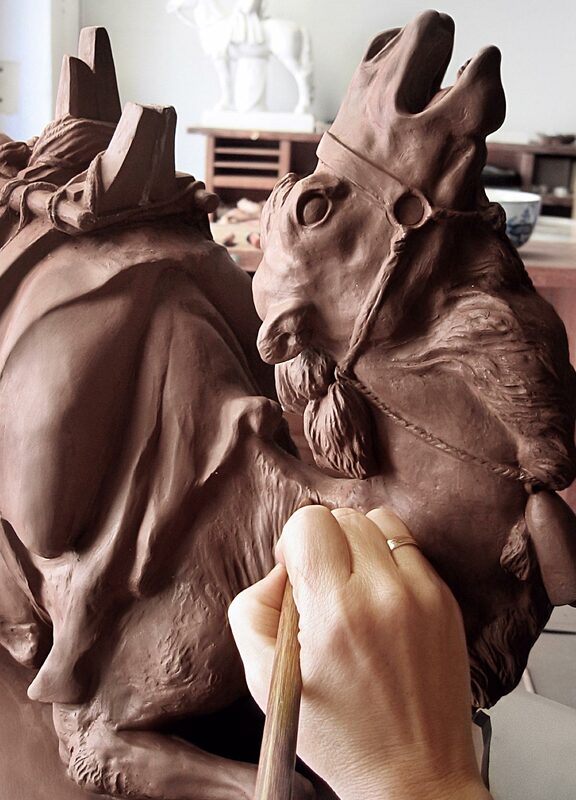 Drawing on original moulds, expert craftsmen from the Meissen porcelain manufactory work out all of the nuances of the historic pieces, imitating the mastery of colour and sculpture exhibited by the originals until they truly embody the original spirit of their creators. 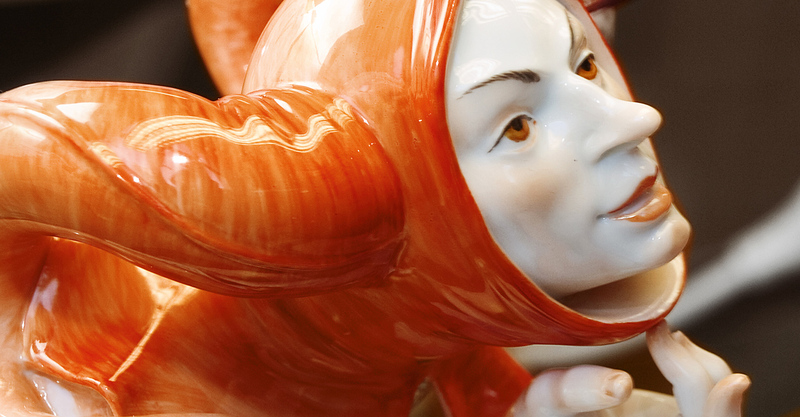 Bowls, vases, figures, and paintings from all historical eras are reborn with extreme precision and attention to detail. The complexity of each object places extremely high demands on all of the production divisions, resulting in this series exclusive limitation – only a few copies of each piece can be produced per year. Alongside the Crossed Swords, every piece from the “Exclusive Collection” carries a special signature that includes both the number of the limited-edition piece and the year it was created. 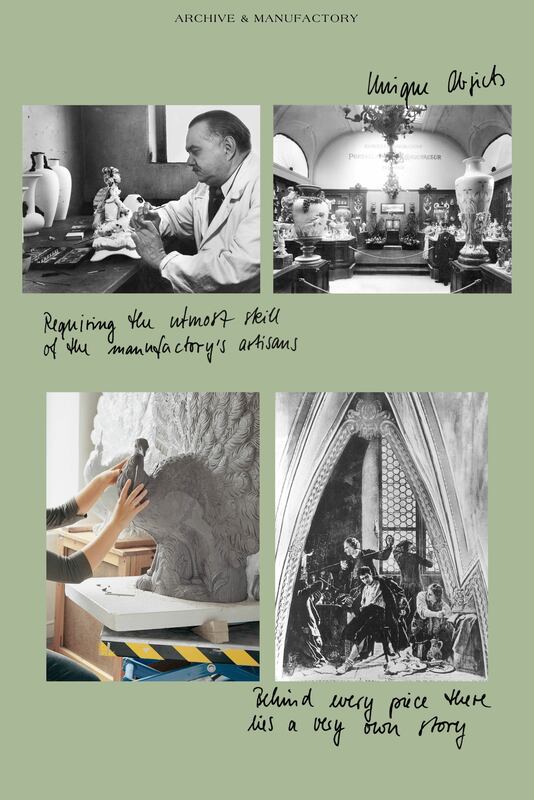 The Meissen manufactory’s 300 years of history read like a tour through Europe’s various style and design eras. 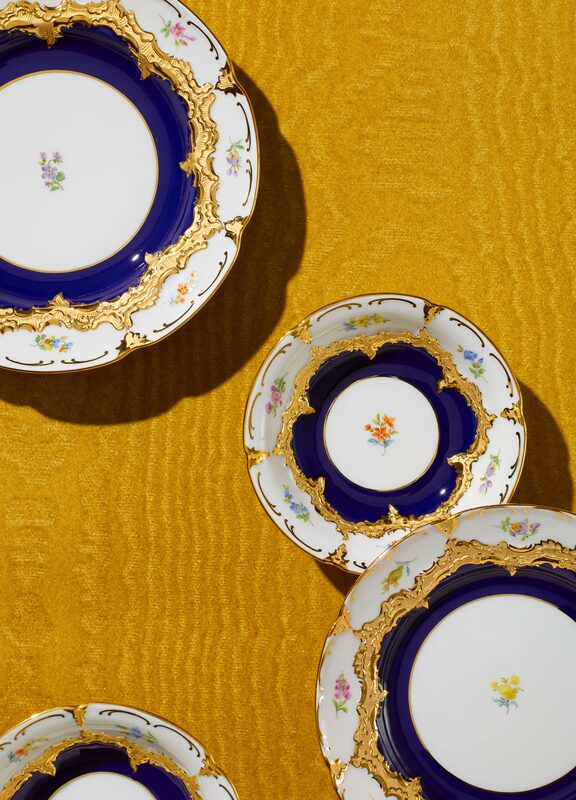 Rococo or Classicism, Romanticism or Art Nouveau: every epoch is accompanied by its own unique porcelain masterpieces from Meissen. 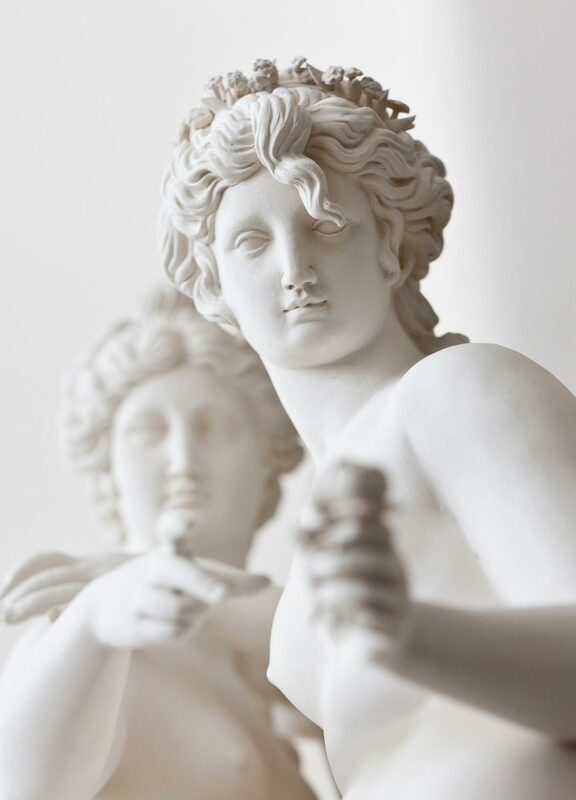 What began in 1708 with Johann Friedrich Böttger’s invention of European hard porcelain only truly started to take shape thanks to the influence of a variety of artists. 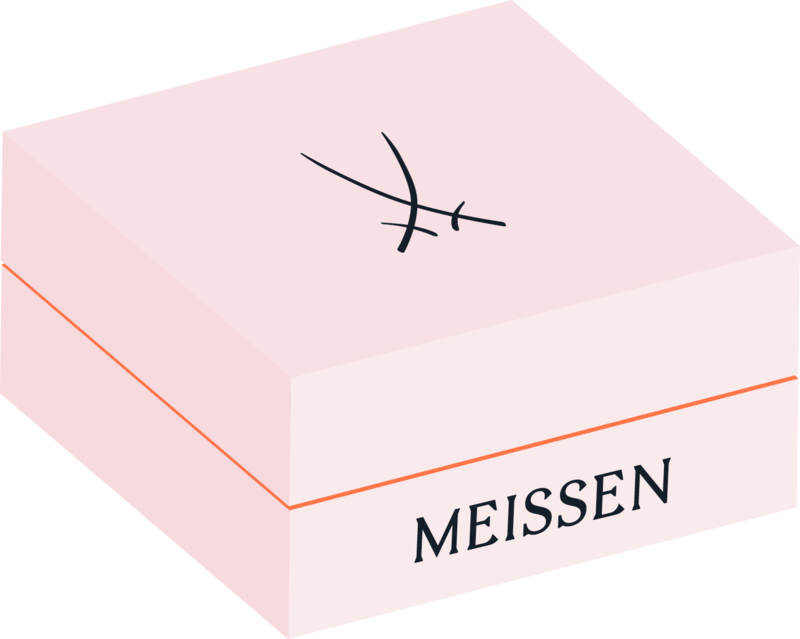 As the manufactory’s first head designer, goldsmith and jeweller Johann Jacob Irminger defined Meissen’s style at the outset of the 18th century: the surfaces, which up to that point had always been smooth, were now decorated with the first plastic “Irminger Overlays” such as acanthus leaves and borders, but also flowers and other leaves. 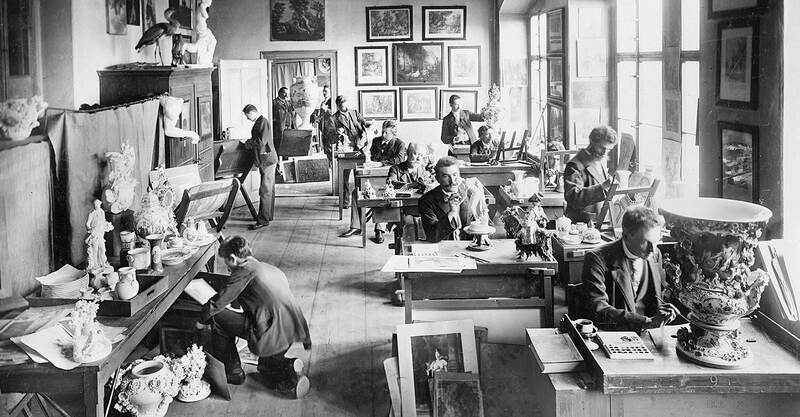 During this era, the manufactory was still in an experimental phase, driven by the Elector of Saxony August the Strong. However, the today revered and collected Vieux Saxe would soon conquer Europe by storm. These pieces draw on the most important porcelain works of art by the great Meissen masters – the most formative influences from over 300 years of porcelain history.